Hints of caramel, nuts and toasted malt result in a fully flavoured yet deceptively smooth lager. 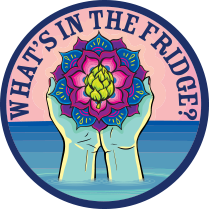 A well balanced body makes it a perfect year-round beer. Red Leaf is an ideal match with burgers, stews, sandwiches and similar selections. 5% alcohol by volume. 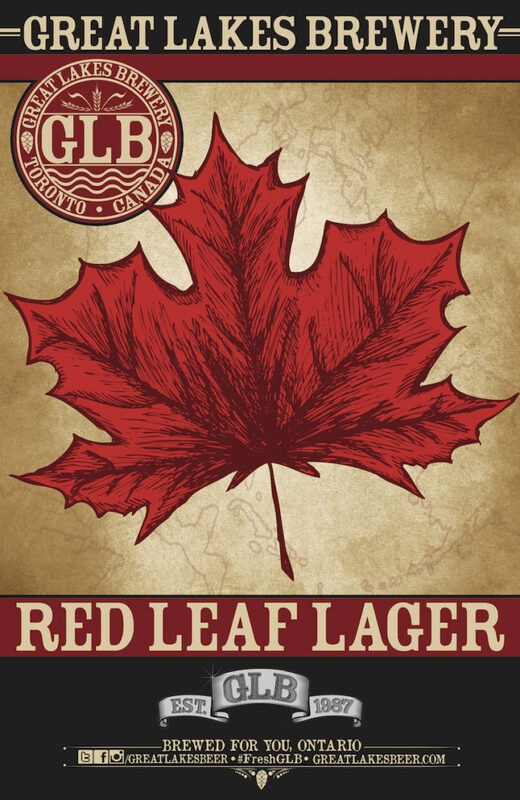 Red Leaf Lager is an ideal match with burgers, ribs, sandwiches and stews. 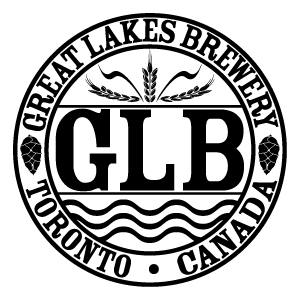 The second beer to join the Great Lakes family was Red Leaf Lager, which made its debut in 1996. It was only available in draught format for bars and restaurants and quickly became a favourite. Available in cans at the GLB retail store.